Always proper, with a distinct prep in its step, Burberry modifies the direction with a sporty edge in its Fall 2016 Menswear Collection. Sophistication stays central to the formal, and yet holds an updated sensibility in this new season. Sportswear holds it attention. The end result is a slick look powered by sneakers, skinny ties and sharp blazers cool as midnight. The details of these pieces create a look made for the twenty-first century man on the run. Style Advice: Find the fix for classic styles through modern design. 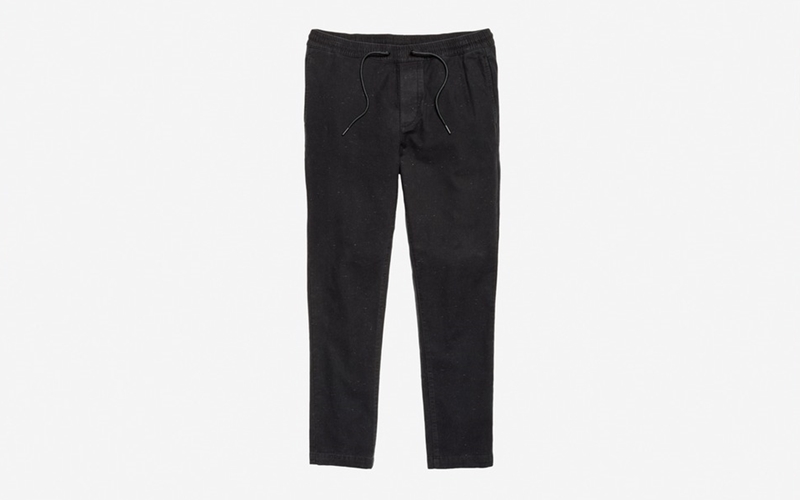 Bonobos’s E-waist Cotton Trouser ($128) is a trousers created with sporty details. Its scrunch waist band and tie string style offers the comfort of a sweat pant via a dress pant. Sweat style never deemed more appropriate for the boardroom. Match to a Brooks Brothers Country Club Saxxon Wool Two-Button Blazer ($798) in black to set the tone for a fall forward wardrobe. 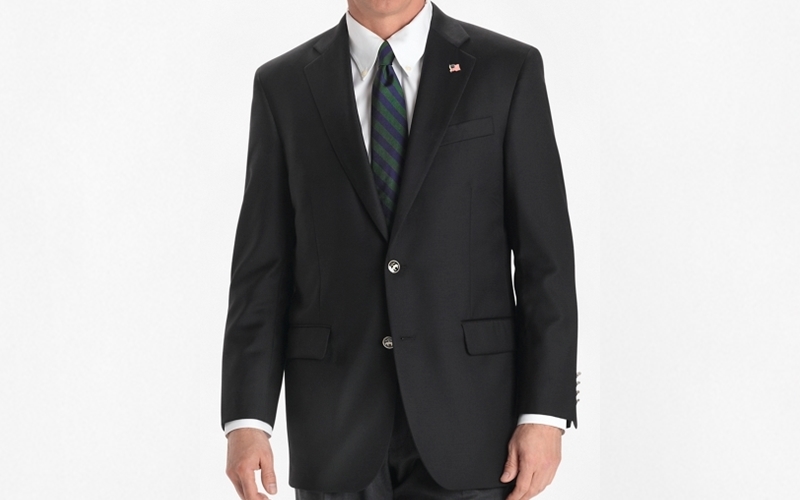 The Country Club Blazer, pure saxxon wool blazer is iconic to Brooks Brother's style. This classic fit will author all style rules this season. Here is a symbol of true American style sensibility. with purchase, this saxxon wool blazer offers a complementary American flag pin fastened to the lapel. 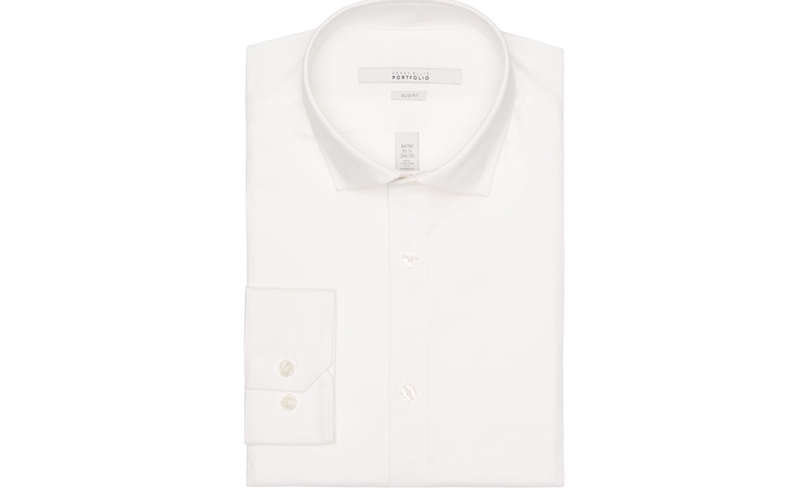 A slim fit solid Dobby box dress shirt by Perry Ellis ($70) will complement this sophisticated style. Its simple cotton blend is the standard for a slim fitting style. Keep to the theme by adding a striped tie accessory from Brooks Brothers. 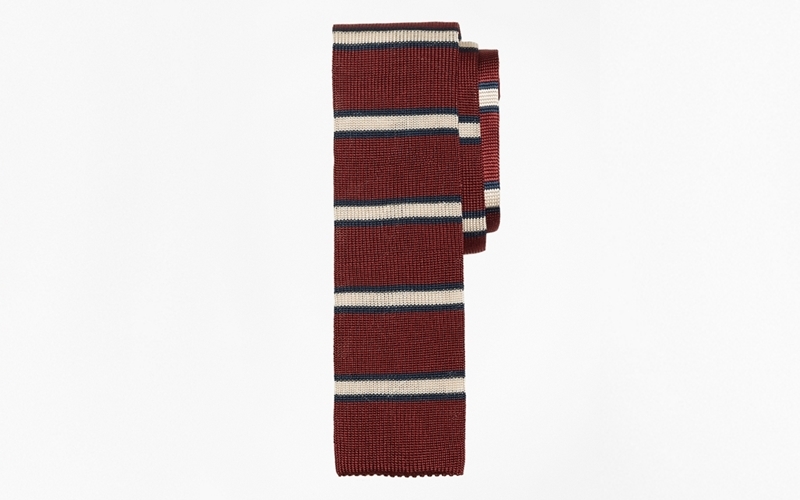 the brand's Stripe Knit Tie ($80) offers a pop of color through a regal palate between navy and burgundy. Puma's Blaze of Glory Sock Tech Men’s Sneakers ($85) will suite this statement of color. This is a high-top, platform sneaker with modern sensibility. With streaks of red instating its composure this style is more of a statement than meets eye. Backed by construction built for a snug fit, this shoe fits like a sock. Its knit fabric assembled for breathability and trinomic tooling constructed for high definition style. This shoe will trump all style moves. 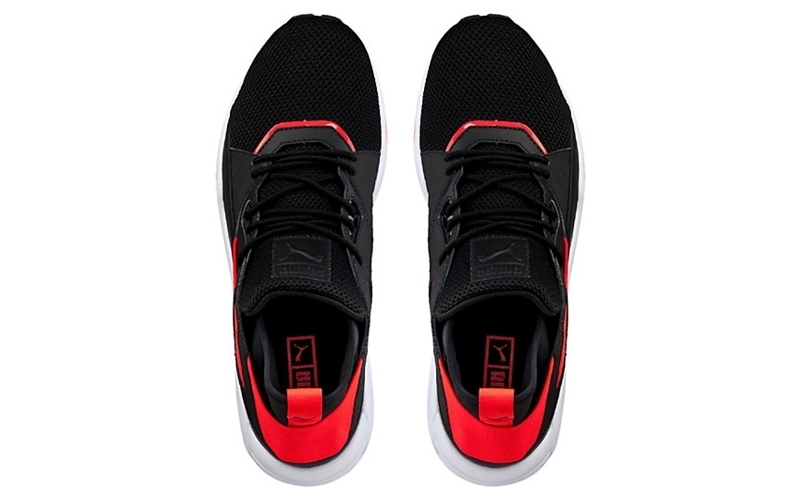 Must Have: Sneakers with technological capabilities are trending this season. ASICS and J. Crew partnered to bring the best of both dynamic athletic style and trendsetting taste. Honoring the footwear brand’s founder Kihachiro Onitsuka through his Latin Motto “Anima Sana in Corpore Sano” meaning, “a sound mind in a sound body” this modern design of the Respector sneaker offers a resurrection of the model from the company’s history dating back to its starting mark in 1991. J. Crew launches this model as the forefront of style and everyday functionality. Jumpstart this classic suit and tie unifrom with a platform sneaker. ASCIS for J. Crew Gel Respector Sneaker ($120) will elevate the look to new heights. They too have a sporty look, to complement the aesthetic of the trouser. The suede – rubber platform shoe is a functional running shoe design in the highest, up-to-date technology, but offers a stylish alternative to your routine fitness sneakers. Approved for all events in the day. So venture to style this sneaker with a black suit, trouser or tuxedo blazer. Its midnight black shade allows this shoe to blend in with a variety of outfits. Industry Update: Footwear brand Adidas has officially confirmed its focus on a social media initiative to increase sales for the brand. Brand director Eric Liedtke speaks on this engagement with Snapchat and Instagram as an opportunity to regain its earrings resurgence after the brand’s collaboration with Kanye’s Yeezy. The Business of Fashion discloses, “ Leidtke “seeks to make it easier for Instagram and Snapchat followers to buy popular sneaker styles. His end goal is to make sure the resurgent company’s products and partnerships keep fueling one of the biggest corporate turnarounds of the year.” This momentum will be achieved with greater follower engagement, Niantic Inc. — the brains behind Pokemon Go was brought into conversation to discuss the potential for a tech-game focused on the sneaker culture. All the talk and plethora of creative ideas fills the sneakerhead community with a lot of hope and optimism with Adidas at its helm.